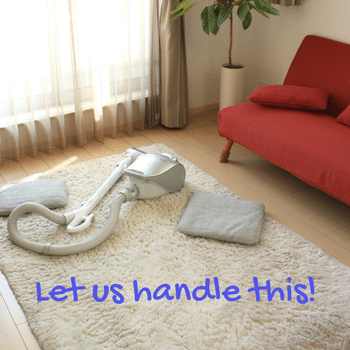 We’re Sevier County’s carpet cleaning experts! But we also clean upholstery, furniture like couches and chairs, and floor coverings, such as oriental rugs, tapestry and runners on stairs and in hallways. We’re experts at removing stains, spill, dust and dirt from all the fabrics and materials in your home. 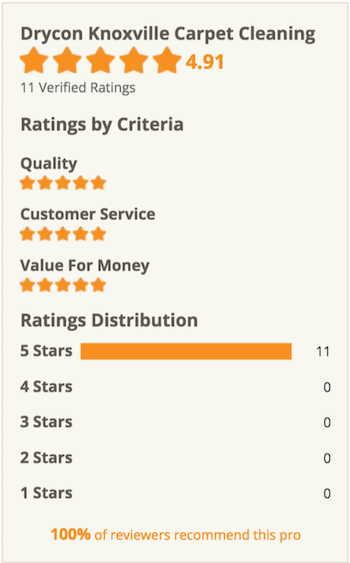 Best of all, our prices are affordable and our carpets cleaner dries fast: typically only 30 minutes! We serve customers anywhere near the Great Smoky Mountains, including Gatlinburg, Sevier County and Pigeon Forge. Just give us a call at 865-224-8885. 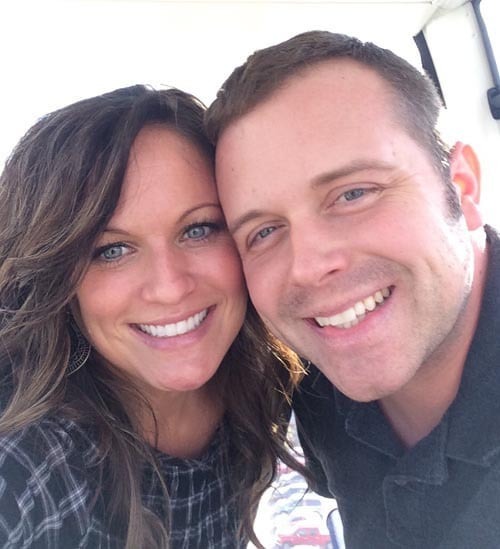 We can give you an exact quote in less than 30 seconds – and even offer same day appointments in most of the Sevierville area! Quit shampooing your flooring and rugs! We’ll do the hard work for you and refreshing your floor covering till it looks brand new! If you have kids or pets, then you know how mites, fleas, dust, stains, allergens, and even dirt can heavily sneak into floor covering and rugs. We clean them all from carpets! Been waiting to freshen up your furniture, but not sure where to start? 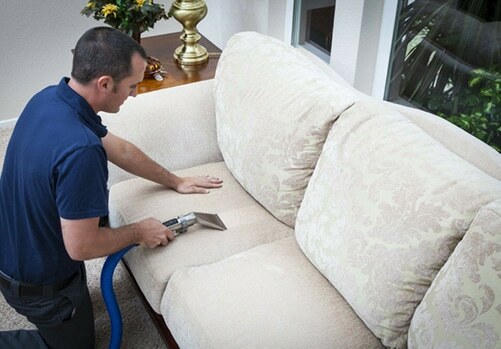 Our Upholstery Cleanup Service will remove the stains, odors and dust buried within your furniture and fabric. Our work comes with a 100% guarantee and proudly owned and operated right here in the Great Smoky Mountains! Dust mites and allergens bothering you in your home? 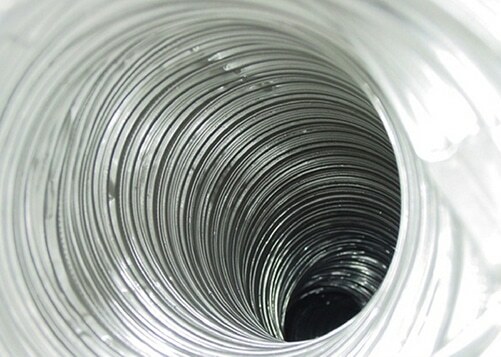 Maybe your air or HVAC ducts have become clogged. We can fix that! We are experts at using Rotobrush air duct cleaning equipment and we guarantee our duct cleaning is the best in the city. Call us to get a free quote in minutes! Everyone gets dirty carpets. Foot traffic, visitors, and normal daily use make carpets and rugs look old, worn out, and soiled. Your floors and carpeting takes tons of wear and tear over the years. Carpet fibers trap dirt that gets tracked into your home. And it adds up! One solution is vacuuming with shampoo treatments – but this will not remove the dirt and spots, which is often buried deep in the fabric of the carpeting fibers. Even worse, these fibers trap allergens, like dust and debris. While not visible to the naked eye, it is these particles of dust and debris that cause allergies. Here in the Smoky Mountains, we are particularly susceptible to the buildup of these allergy-causing particles. Unfortunately, standard vacuum filter cannot remove them. To permanently cleanse the carpeting and make it look new again, you’ll need a professional carpet cleaning company. Don’t cover up those stains, let us remove them for you! If you need carpet cleaning in Sevierville, TN or the nearby cities areas, we’ll do the dirty work for you! We can make rugs, carpets and floors look new again. Our cleaners even remove mites, fleas, dust and stains – and most importantly – allergens and plain old dirt. 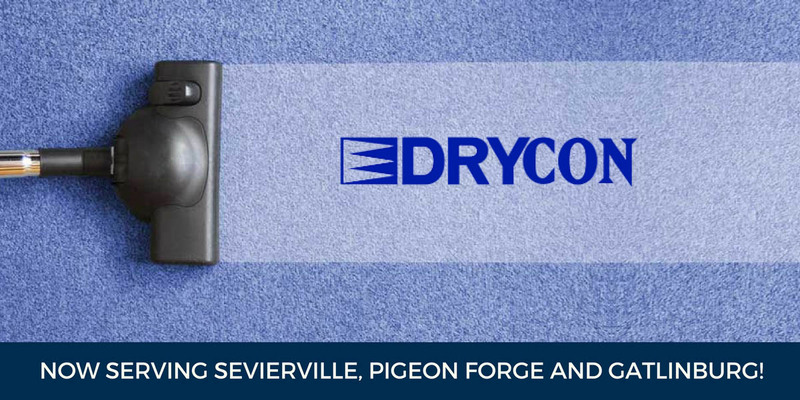 Drycon’s Sevierville carpet cleaning served many of your neighbors and friends from our local offices. Now that we have a permanent location in Sevier County, it’s that much easier to get your floor looking fresh and cared for. 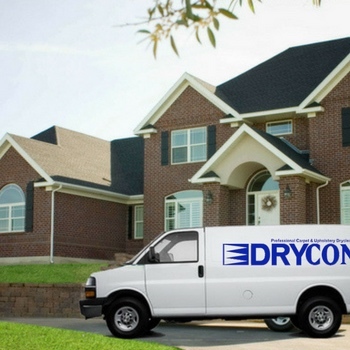 Please give us a call for a free and fast quote in minutes! Family-owned and operated by Rocky Hall from Sevier County. First started in 1997, we expanded into the Sevier County are as part of our 20th anniversary in the carpet cleaning business. We’ve been deep-cleaning home interiors & floors for 20 years! 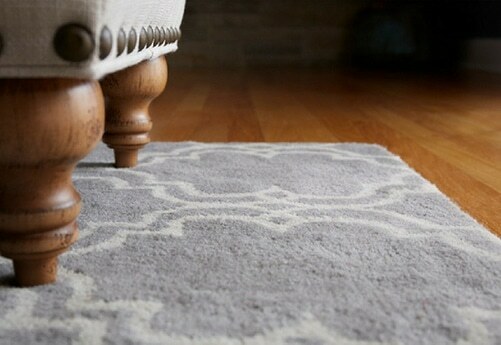 We specialize all types of carpeting and deep cleans for rugs, upholstery, tapestry, drapes, furniture and more. Our process will remove pet stains, odors and spilled beverages that ruin your floor coverings. We use only specially formulated, dry-cleaning agents – a method that has no water saturation! Why does this matter? Well, when used with our “power clean” machines, we can have your carpet deodorized, deep-conditioned, groomed and totally dry in about 30 minutes! 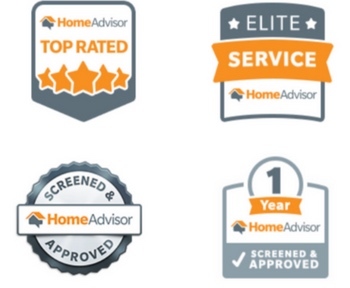 Free estimates on all of our services and a 100% Satisfaction Guarantee. If you live outside these areas, just give us a call to see if we can come to your residence.